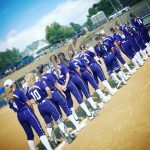 Today is National Signing Day for senior student-athletes around Colorado, including two athletes from our 2018-19 Wildcat Softball team. 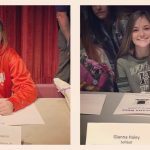 We are proud of the work and dedication to our team that these two young ladies have demonstrated and can’t wait to see how they succeed at the next level in their playing and academic careers! 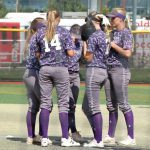 Girls Varsity Softball · Aug 20 Softball begins season 4-0, Evergreen Tournament Champs! Multiple Teams · Aug 12 SB: Parent Meeting, Monday night! 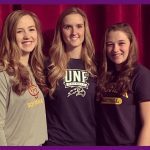 Girls Varsity Softball · Feb 7 SB: Three Wildcats celebrate National Signing Day! 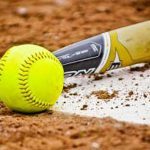 Jeffco Athletics has released the names of the All-Conference Teams for the 2017 season. 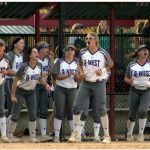 We are VERY proud of each of our athletes who were selected by the Jeffco coaches… We had a great season as a team, so it is nice to have others take notice of some of our individual performances as well!